A clever and subtle solution for Mel de Cal Milio honey. 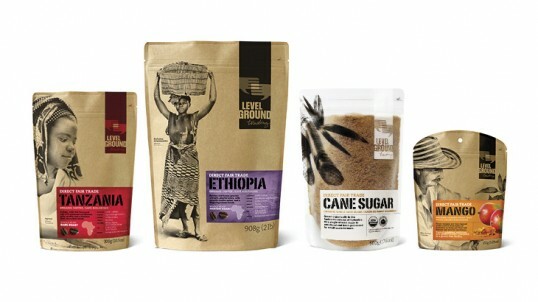 Following up on the strong success of Level Ground Trading’s 2010 Complete Brand Redesign and Coffee Packaging overhaul, Subplot Design Inc. has redesigned Level Ground’s Organic Dried Fruit and Organic Cane Sugar Packaging, and has helped launch Level Ground’s first MicroLot offering. All products are on shelf today. 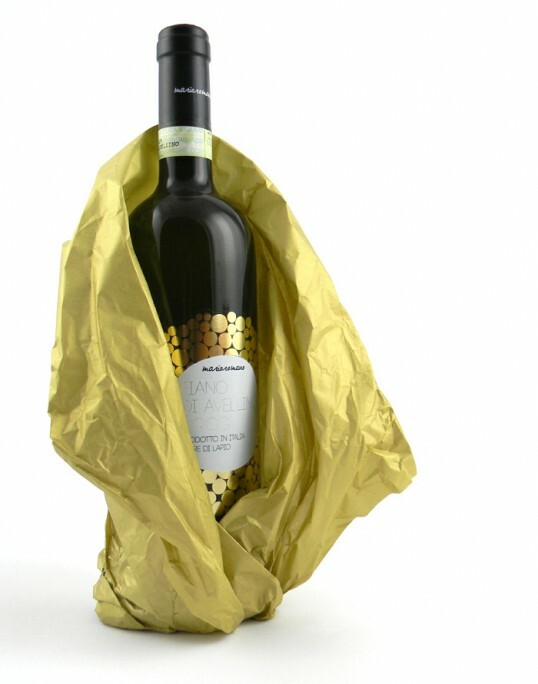 “Subplot’s 2010 packaging redesign has contributed amazingly to our success”, says Level Ground President, Hugo Ciro. “Sales are up 20% over the previous year, and we have signed many new retailers. We are obviously thrilled. ”The packaging platform extends the system created in 2010, with innovative kraft paper, vapour-barrier bags with resealable zips for freshness. The Dried fruit build on the coffee platform with full-colour fruit imagery, to help play up the extraordinary taste and freshness of the product itself. Clear bags for Can Sugar allow the colour and texture of the sugar to shine through. And a new stamp graphic signifies the MicroLot system, with a revised design layout to help distinguish it from the line of regular coffees. 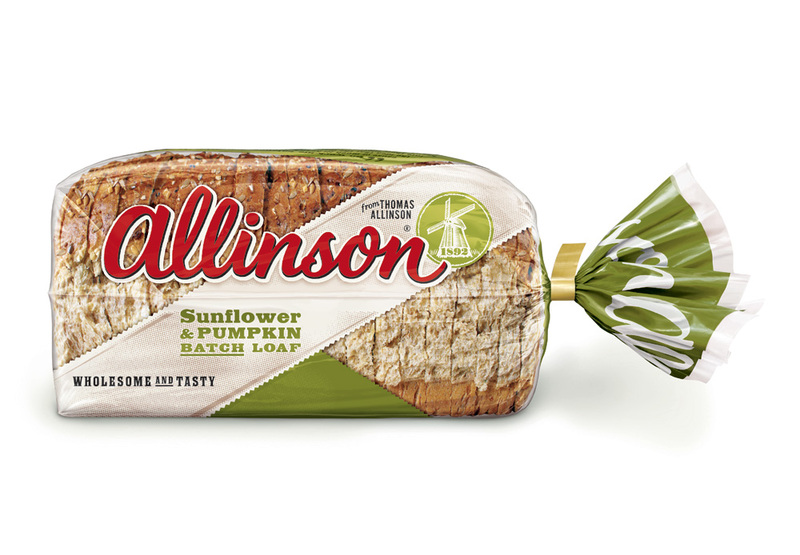 Allied Bakeries are seeking to drive awareness of portfolio bread brand Allinson amongst heath conscious UK consumers. 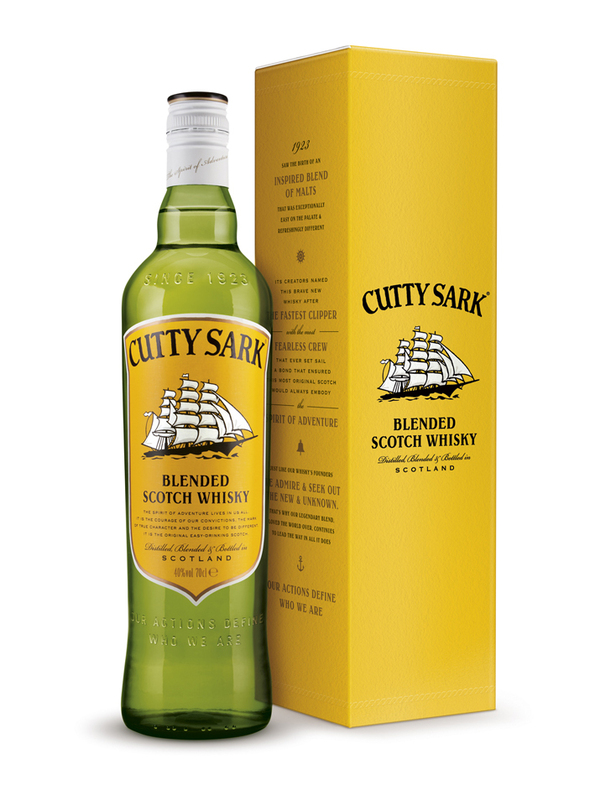 Family (and friends) was appointed in February 2011 after a three-way pitch to give the brand’s packaging increased standout and relevance as part of a wider campaign. With the classic ‘now taken out’ advertising being the only previous recall, the brand owners felt there was a strong rationale to delve back into Allinson’s genuine history to drive interest today. 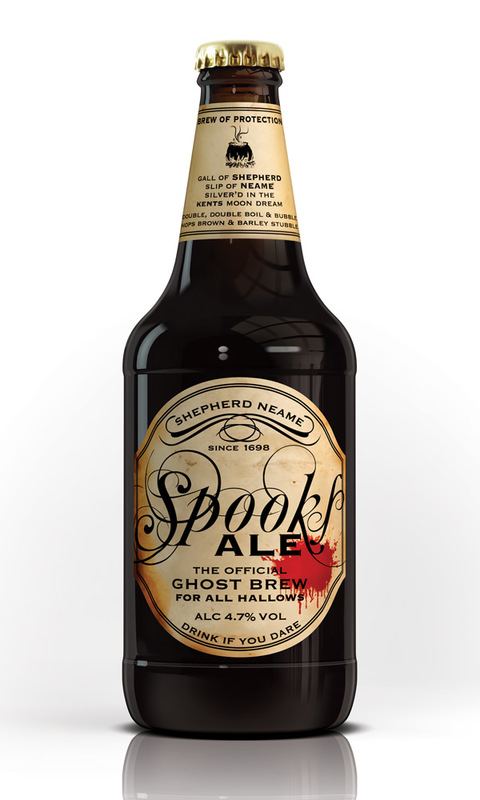 “Spooks Ale has been developed as an Autumnal brew which is very different to our other seasonal beers. It is a dark ruby colour with a biscuity palate. The nose is a mix of the malty flavours derived from the mix of ale, brown and crystal malts and the citrus fruity hop aroma you would expect from a beer brewed in the heart of the Kentish hop growing region. As with all of Shepherd Neame ales it has been brewed in their oak mash tuns and fermented out using their own yeast to produce a wonderfully flavoursome beer at 4.7% abv. “The first politician you can always count on. 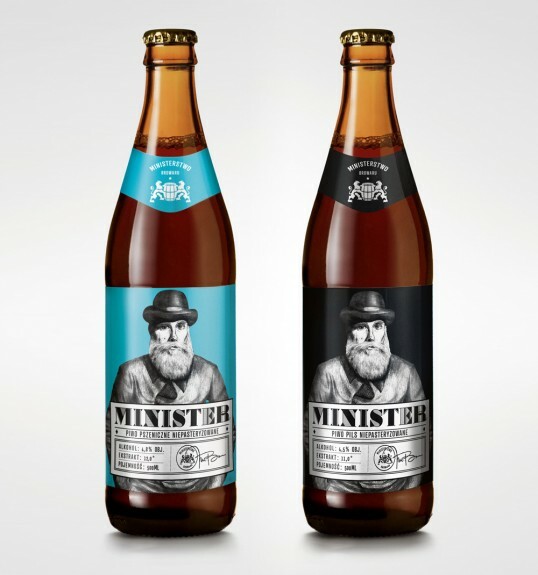 Minister is a private label from Ministry of Brewery beer shop in Poznan, Poland. This new beer arrived on the market in October 2011 in two variants, Minister Pils and Minister Wheat Beer. Ostecx Créative was responsible for packaging design and the development of promotional materials. Collaboration between Ministry of Brewery and our agency started in Summer 2011. After redesigning the logo and developing the website, we began working on the Minister beer package design. 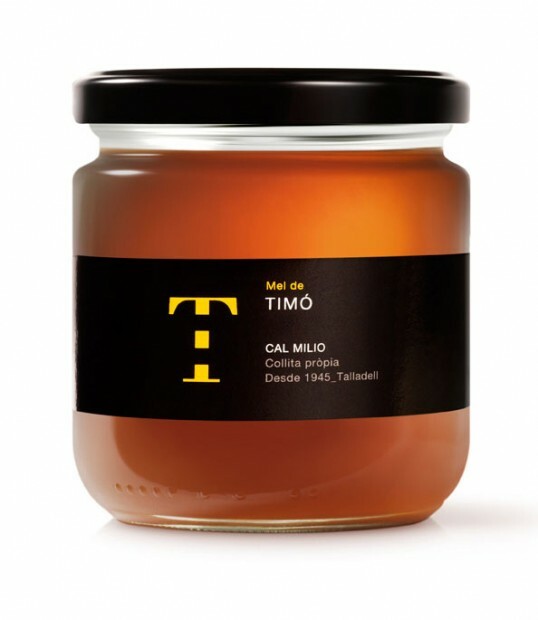 The common goal of the client and our agency was to create a unique, modern label inspired by european brewing culture and tradition. 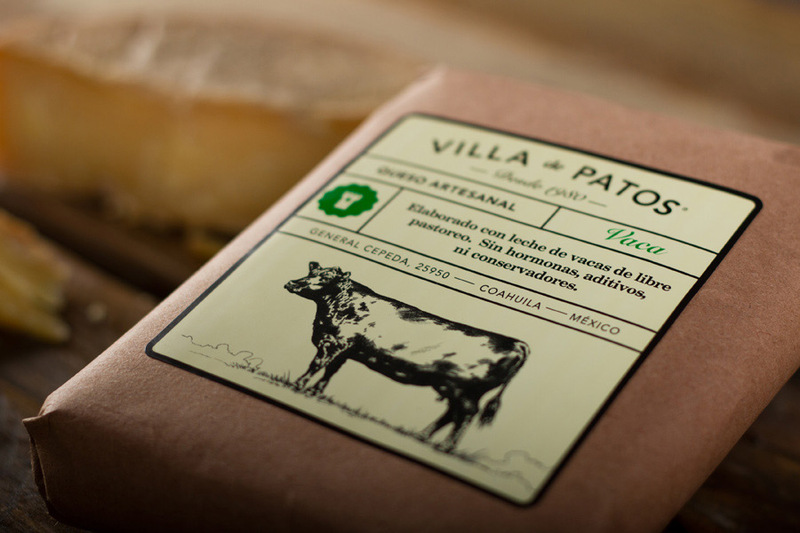 “Villa de Patos is a family owned business founded in 1980 which aims to provide natural, healthy, fine products made with traditional Mexican techniques and the welfare of the environment in mind. “Our brief was to establish Eyeko as a more premium specialist, sophisticated brand while still retaining pretty London meets quirky Tokyo look. By creating the Eyeko shield it enabled us to communicate their brand personality consistently across all media. 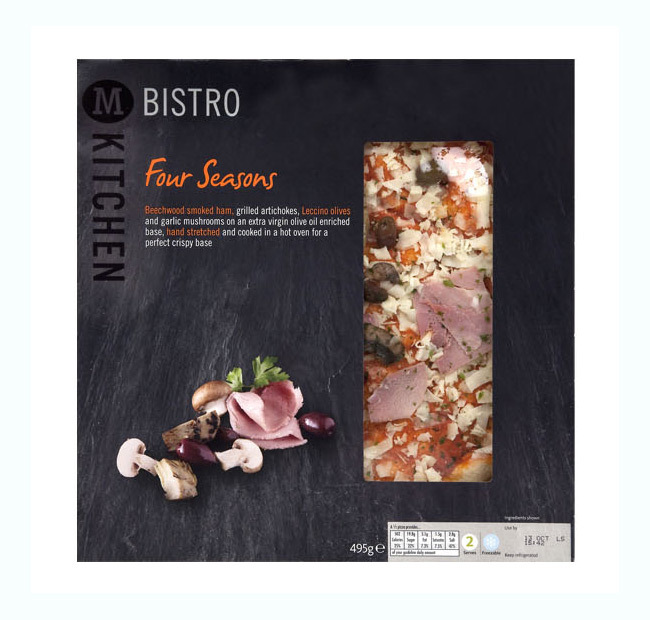 Using unusual colour combinations helped the brand stand out from it competitors. We also worked together with the Eyeko team to create a shield as a functional tool that can be used to protect the eyelid from smudges when applying mascara. “Brand design agency Coley Porter Bell is creating a new identity for Morrisons’ extensive own brand range as part of the retailer’s push to strengthen the brand and increase the share of its own products bought by customers. The exercise which aims to transform Morrisons’ own label into a coherent own brand is the biggest design brief in the UK this year. It covers 17,000 products and variants and will roll out over the next 18 months.